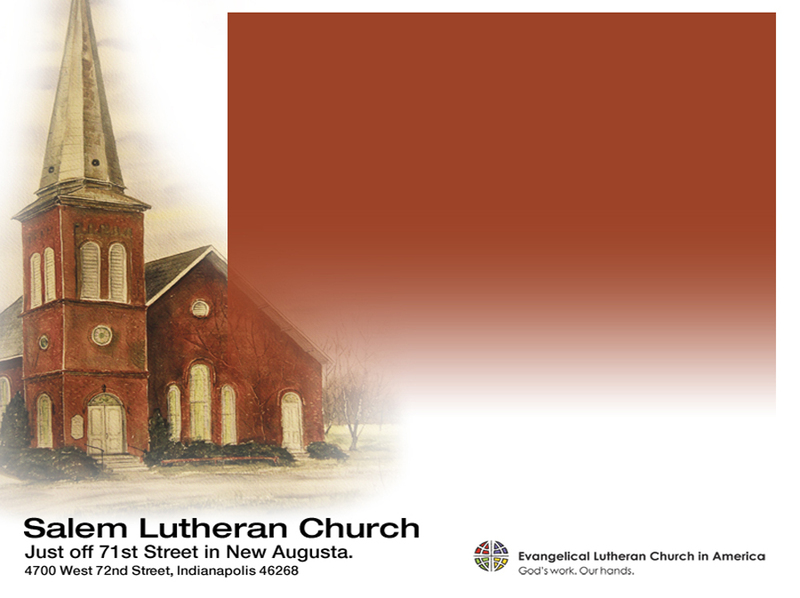 Through the efforts of Pastor Nyland, Salem will host The Reverend Doctor Joseph M. Bocko, Ph.D. on December 9. Dr. Bocko is from Tanzania. He studied in Tanzania, Germany and the United States. 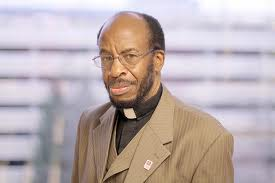 As a member of Bishop Hanson’s staff, Dr. Bocko is the ELCA Director of African National Ministries. We are extremely honored to have Dr. Bocko visit and deliver the message on Sunday morning!